The Dubai Courts has listed 166 real estate projects in its newly-issued project cancellation list, Emirates 24|7 can reveal. The Cancelled Real Estate Projects Committee is currently hearing 17 projects all of which were launched by Reliance Estate Development. Two projects by Khyool Investment – Abjar Tower and Faras 2 – have been liquidated and money has been distributed among investors. The courts, however, clarify that there is no specific time period for the judgment to be passed in projects that are under consideration with all investors being informed of the final judgment using different ways of communication listed in advance on its website. 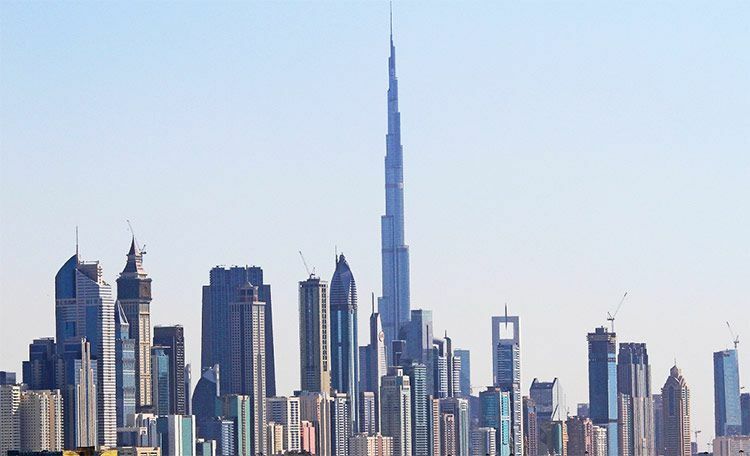 The Real Estate Regulatory Agency (Rera), the regulatory arm of Dubai Land Department, has never officially published the list of cancelled projects. Here is the official list (# developers name and followed by the projects) of cancelled projects mentioned by the Dubai Courts under various categories. According to Dubai Courts, the committee for the liquidation of cancelled real estate projects and settlement of rights related thereof specialises in liquidation of real estate projects by which a final decision of cancellation has been issued by Rera whereas the judgments, orders and decisions issued by the committee shall be final, peremptory and not appealable by all means of a regular appeal and shall be executed by the implement department of the court.